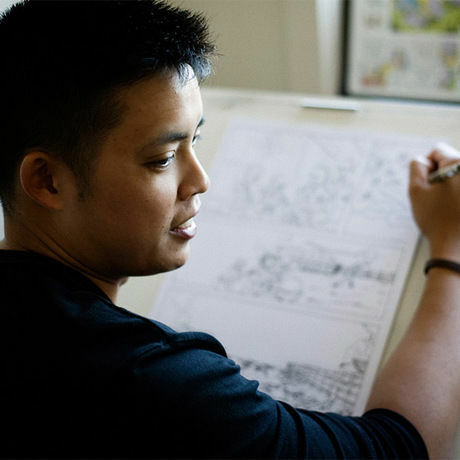 Gavin Aung Than is a New York Times bestselling cartoonist and creator of Zen Pencils, a cartoon blog which adapts inspirational quotes into comic stories. After working in the corporate graphic design industry for 8 years he quit his unfulfilling job to focus on his true passion: drawing comics. Gavin launched Zen Pencils at the start of 2012, a cartoon blog which adapts inspirational quotes into comic stories, and hasn’t looked back since. 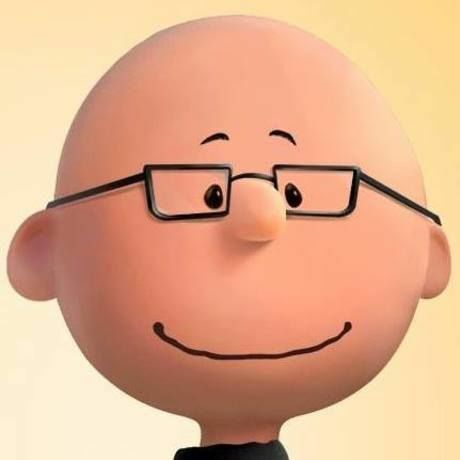 His work has been featured by The Washington Post, The Huffington Post, Slate, Buzzfeed, Gawker, Brain Pickings, Upworthy, Mashable and has been published into four book collections.